Read the article bellow that is being thrown in our faces as we are being mocked by the enemy! We are importing non-white societies of terrorists and criminals. 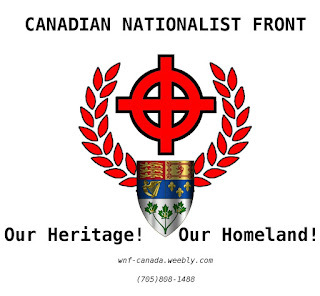 Canada has been flooded for decades with non-whites that are known Islamic terrorists, Somali warlords, Sikh extremists, Tamil Tigers just to name a few that commit acts of terrorism against host white nations and recruiting our population to commit these acts on foreign soil to kill our diplomats and soldiers and funnel money made here to fund these groups in the Turd World. We are also importing Asian and Arab criminal gangs and organized crime flooding our country with drugs from Asia and the Middle East that fund militants in those regions. Where does it end? We know where it began with that dirty Liberal hippie Pierre (the traitor) Trudeau, hope many urinate on his grave because he helped Canada on the road to ruin by bringing in the tidal wave of muds that hate us, use us and want to kill us. We must do what we can to end this travesty and crime against our people and nation and rectify the mess Trudeau and then Brian Mulroney made by speaking out as much as we can and taking a stand against the tide of non-white blood flooding our precious lands. 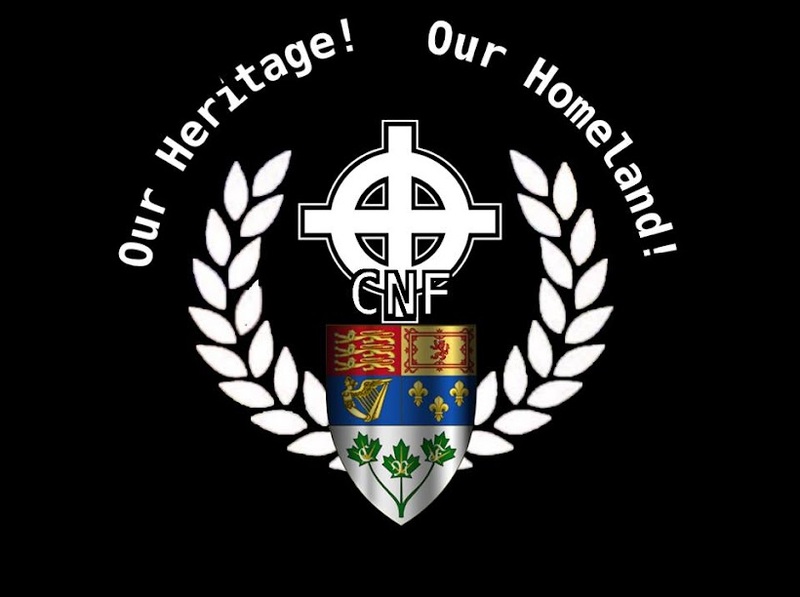 Take a stand for our Heritage! our Homeland! Canada’s spy agency sees the "insider threat" as a rising security risk for Canadians at home and abroad, according to a secret document obtained by CBC News. Algeria's Prime Minister Abdul Malek Sallal said Islamist militants who attacked an Algerian gas plant last week included at least one Canadian — and a threat assessment report from the Canadian Security Intelligence Agency points to an upward trend of domestic Islamist extremism. "Small groups (of) Canadians will continue to be inspired by the narrative and seek to engage in extremist activities both at home and abroad," reads The Threat Environment to 2025 report obtained by Power & Politics under the Access to Information Act. A Canadian Forces C-17 military transport plane has been transporting equipment and personnel to Bamako, Mali in support of French forces in their mission against al-Qaeda-linked insurgents in the African nation. (Sgt. Matthew McGregor/DND handout/Canadian Press)The assessment outlines global and domestic threats — and what is driving those trends, from energy and Arctic resources to geopolitical conflicts and the pursuit of nuclear weapons. The report says Islamist extremism is a complicated threat, and warns that extremists will take advantage of "under-governed spaces and weak states." Some of the key factors that are driving domestic extremism in Canada include grievances against capitalism, polarized debate on immigration, the migration of ideas, tools and tactics and radical environmentalism, according to the CSIS report. Ray Boisvert, former assistant director of intelligence with CSIS who is currently president and CEO of I-Sec Integrated Strategies, said radicalization is a "growing pattern" in Canada. 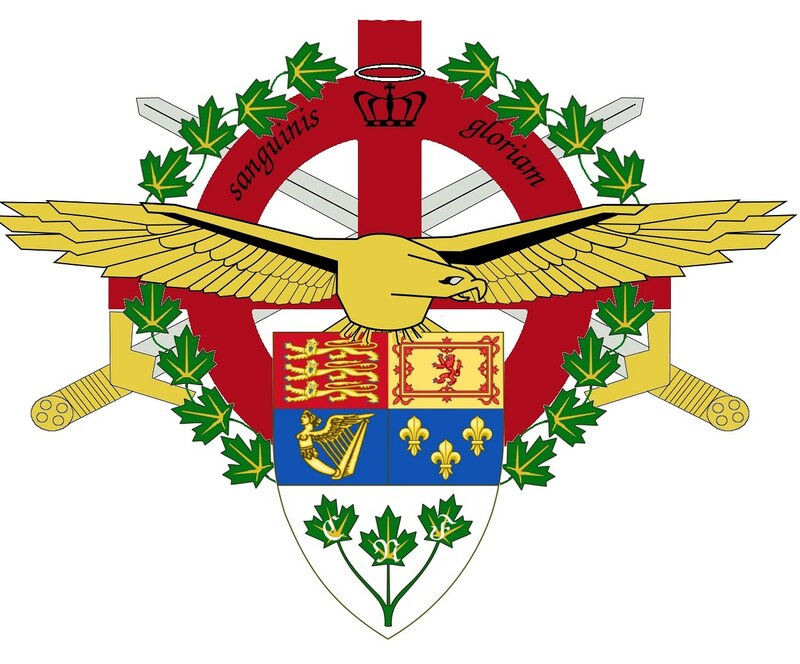 CSIS has identified up to 50 people who have left Canada to fight abroad. "That means there are a lot of people with Canadian passports, who represent this country, who are out there committed to violence against others, and as we've seen in the Algerian example, serious violence leading to murder. And that would be extremely troubling for any and all of us," he told Power & Politics host Evan Solomon.